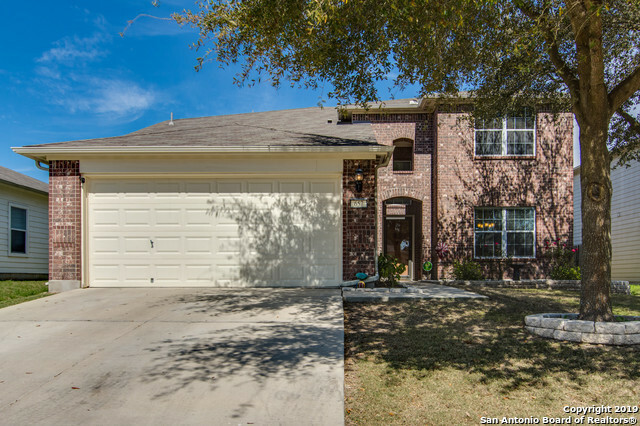 Beautiful well kept 4 bedroom 2.5 bath home located in the heart of schertz! Master bedroom downstairs! Large game room! Very open floor plan! Great space and well manicured backyard with fire pit, storage shed, and portable above ground pool with deck! New roof placed 3/19! Tons of upgrades! This is home is a must see!